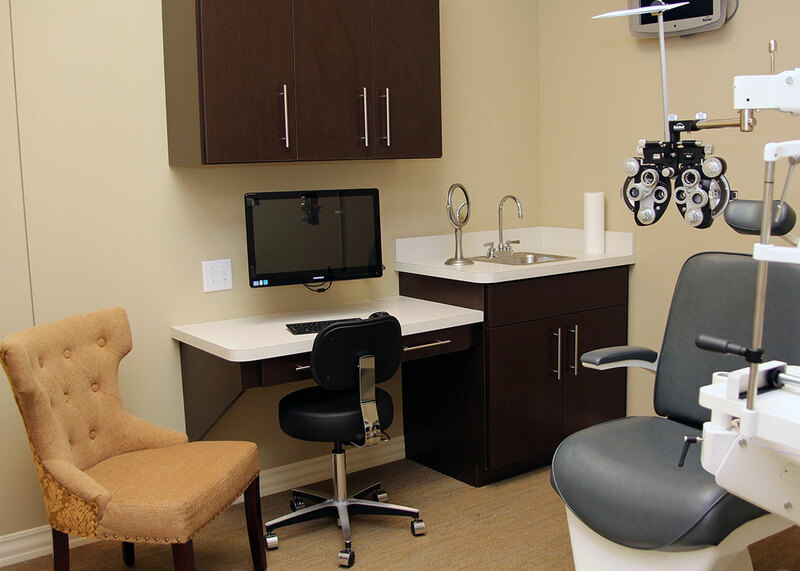 Our all inclusive eye exam includes more than the standard refraction. 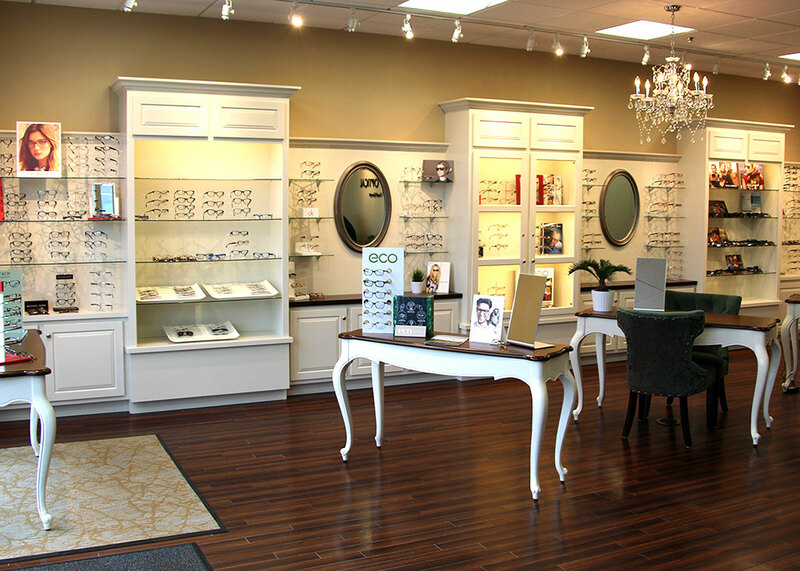 Dr. Pei Ling Jamison is involved with your entire experience not only ensuring you get the best eye care but helping with lens selection and ensuring our team helps you find the perfect frame. We use the latest technology to track your eye health over time and get you the perfect fitting frame. We can even share your frame options to loved ones while you are at the clinic. 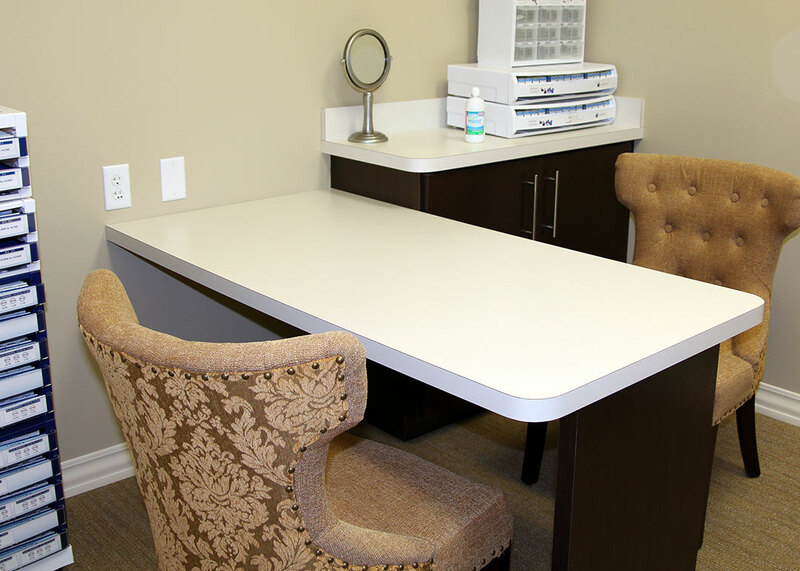 Our contact lens exam focuses on helping you See Look and Feel Great. We do this by checking your prescription, asking questions to find you the perfect lens, patient education and trials with a follow up. 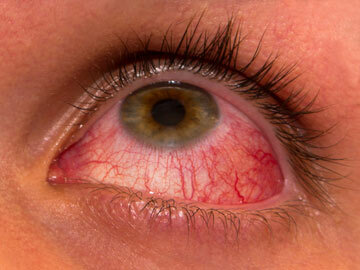 .We recommend that you have had a full eye exam within 6 months. If you have not had an eye exam don’t worry. Just book an appointment for a All Inclusive Eye Examand Contact Lens Fitting together. A medical eye exam is different from a standard eye exam it is to help you address a specific medical concern or health issue. We will test to diagnose the problem. Create a treatment plan including any necessary prescriptions and follow up appointments. If needed we refer you to to a specialist. Medical Eye Exams are typically covered by your health insurance and do not require vision insurance. See more details about our insurance providers here.